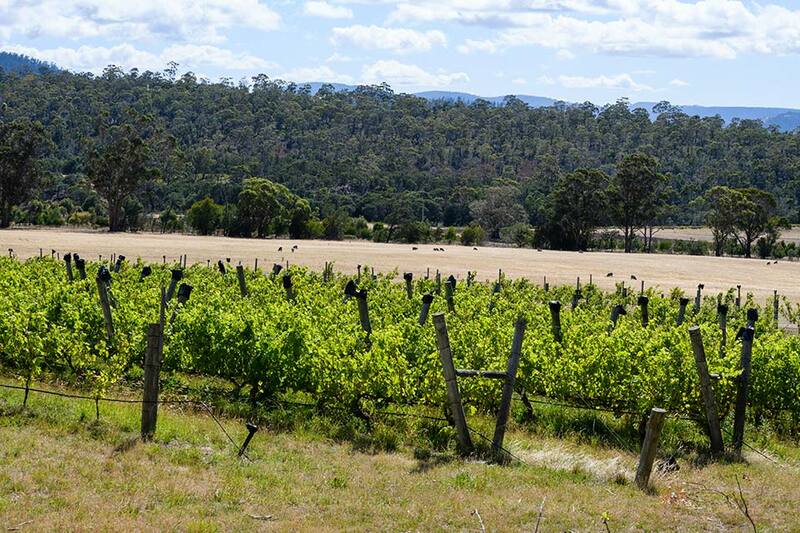 The site for the ‘GlenAyr’ vineyard was initially selected by Peter Hope, who was then the ABC weatherman. He analysed data from all areas of the state before deciding on the Richmond area and finally settling on the ‘StrathAyr’ farm. The site was chosen for having a relatively dry, frost free status, and mild microclimate, whilst still maintaining long day length and cool nights. This means fruit ripens over a longer period, resulting in excellent fruit flavour and good acid balance. 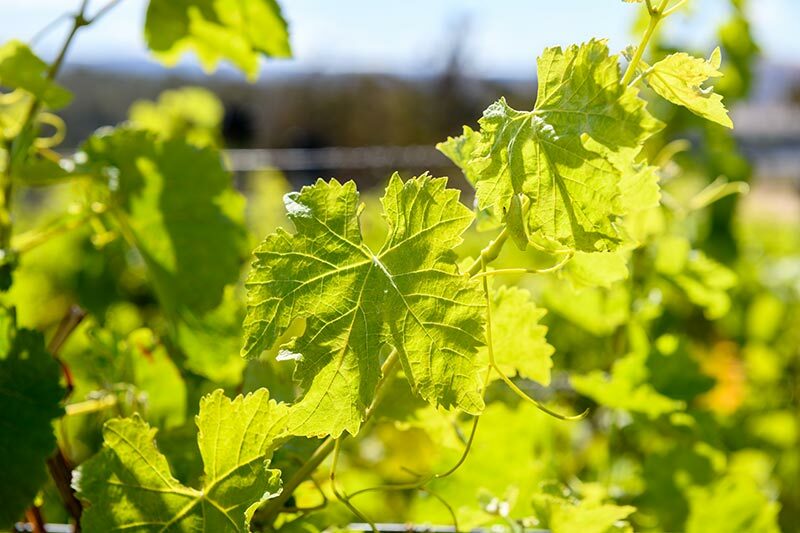 The reliability and superb fruit quality has proven the Coal River district to be one of the best wine producing areas in Tasmania.